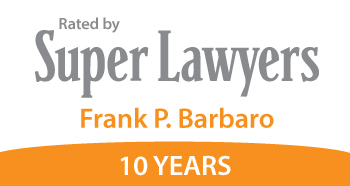 Julia DeClark has been an integral part of Frank Barbaro Law for over two decades. She started as a senior paralegal and quickly became a driving force behind the success of the firm. 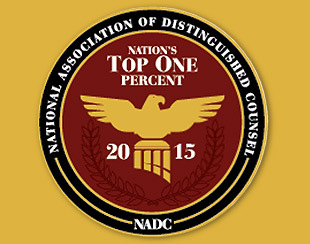 In her time here she has served as second chair in over 50 trials, binding arbitrations, and mediations. She has assisted and in many cases, organized the preparation of all pre-trial documents, pre-trial motions, oppositions and briefs. She has continually attended medical examinations with clients and assists them in all aspects of the process. She also supervises all support staff in office and manages the firm’s workflow, as well as the marketing and advertising of the firm. Receiving her education from the Southern California College of Business and Law, Julia began her journey in the field of law. 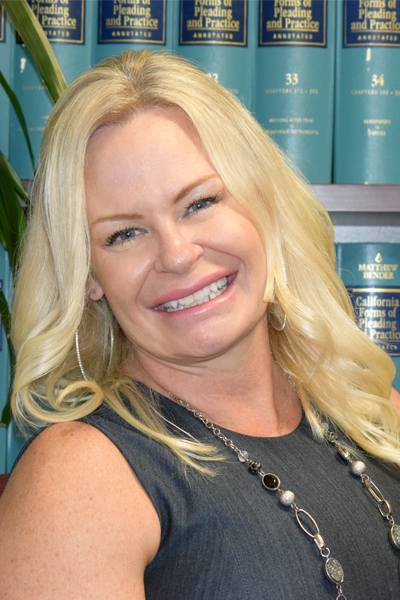 A member of OCTLA and CAOC and a licensed life insurance agent; Julia has extensive education and experience in the field of Civil Litigation. She is now pursuing her degree in law at Trinity Law School and will no doubt become one of our prominent trial attorneys. Her responsibilities have given her exceptional insight into various avenues of Civil Law which make her a driving force in the field.